THE DANCE STUDIO, situated at the top of Sliema Road, Kappara is a haven for all dancers, fitness enthusiasts and anyone who loves fashion. One can find top quality leotards, tights, ballet shoes as well as branded casual wear and accessories of top brands such as DEHA and DIMENSIONE DANZA. The shop also specialises in the fitting of pointe shoes. 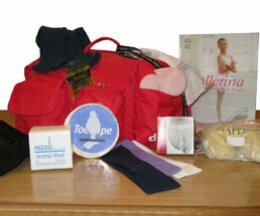 With the fitting comes plenty of free advice on the care of the feet and shoes. 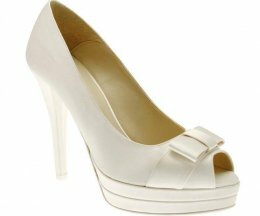 The Dance Studio also offers a lovely selection of shoes for the bride-to-be and her entourage. These shoes are recommended for their comfort and style. The children’s range is appropriate for Holy Communion and Confirmation. Our Loyalty Card scheme is designed to thank and reward repeat customers. Every €12 spent at our shop entitles a customer to a stamp on the Loyalty Card and a full card is exchanged for a €12 credit voucher which can be used at any time on regular stock.